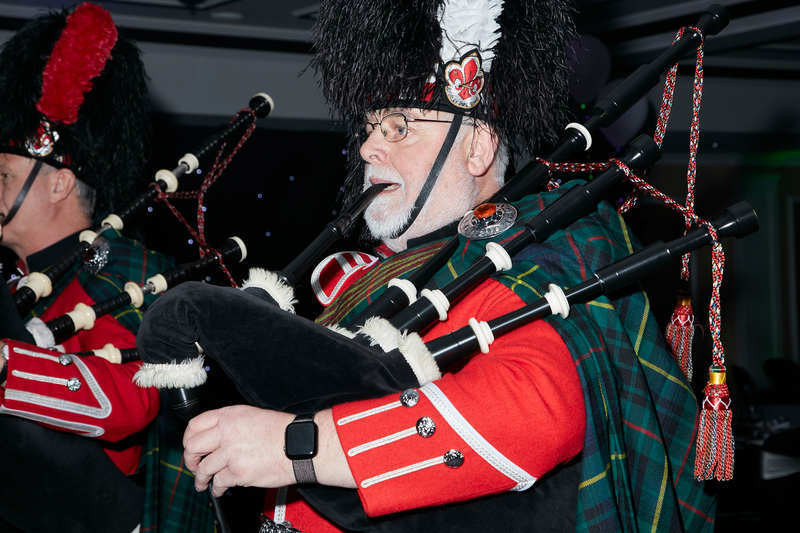 The 13th of December saw the 83rd British Allied Trades Federation’s Benevolent Society Ball take place at The St Johns Hotel Solihull, with Jewellery & Watch as Headline Sponsor. Incorporated within this longstanding annual Charity Event were the National Association of Jewellers Member Awards, hosted by Harriet Kelsall NAJ Chairman and Simon Forrester NAJ Chief Executive. 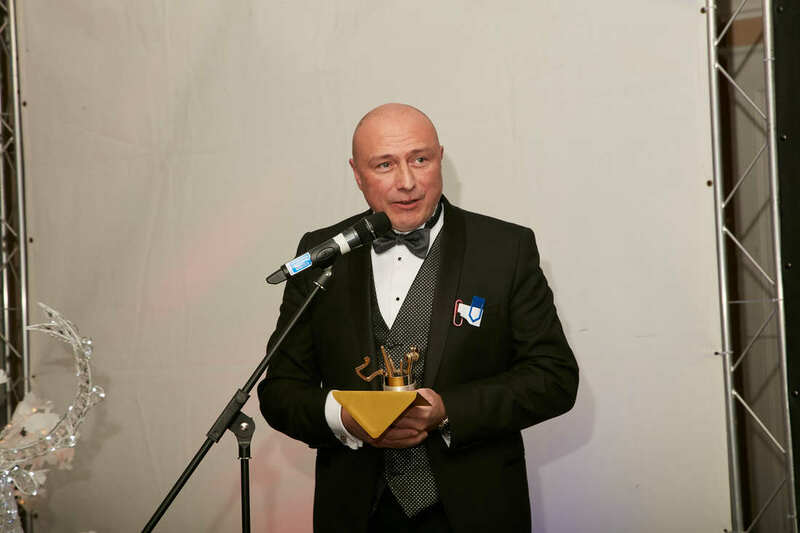 The awards are designed to flag up all that is most excellent about the UK’s extremely diverse jewellery industry: its bright new talent, its design skills and creativity and its capacity to truly serve its customers whether they are other businesses, on-line jewellery buyers or the consumer in the High Street. 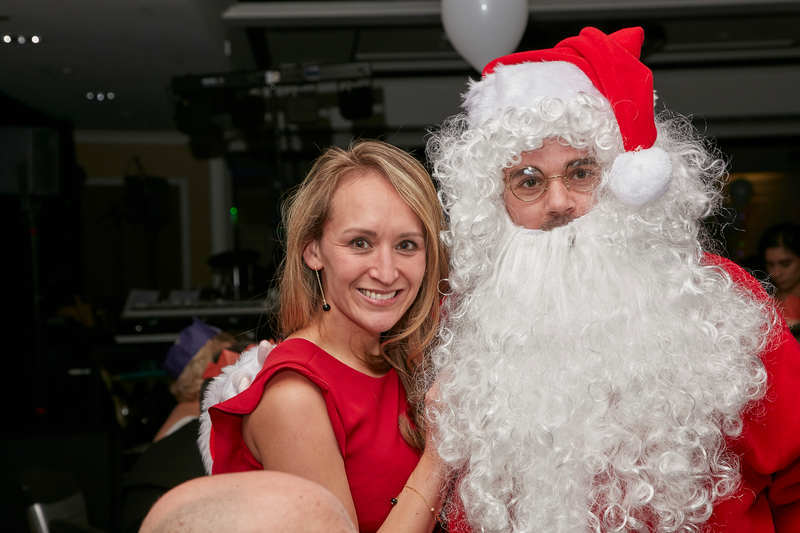 This year’s Ball had a true festive feel with a guest appearance from Santa Claus himself. The guests were enthralled to be “piped” into Dinner by the Shirley Pipe Band who gave a wonderful performance as guests took their seats. The Benevolent Society’s Chairman Simon Dawe of TH March took a few moments to tell the guests about some of the worthy causes supported throughout 2018. 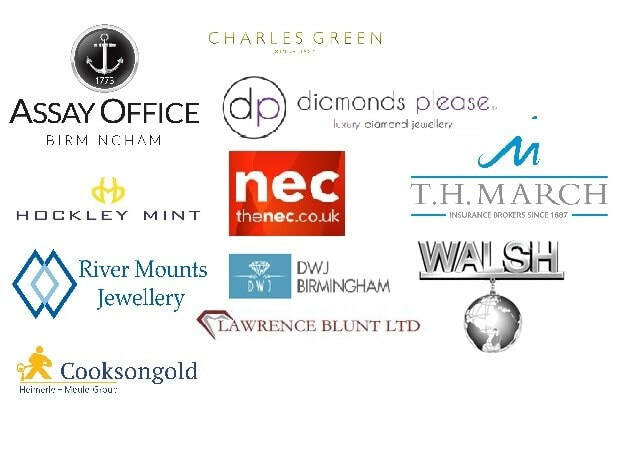 The Benevolent Society was particularly grateful that once again Jewellery & Watch had agreed to be the Headline Sponsor again for the Charity Evening. 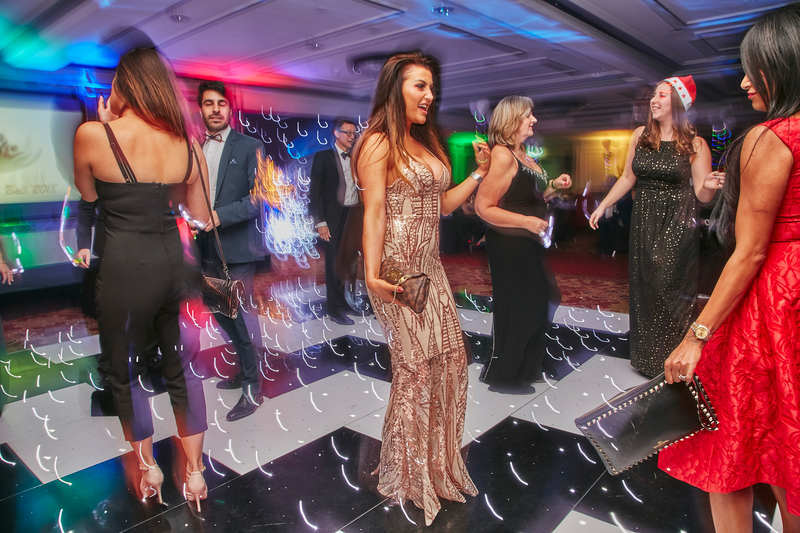 This progressive events company continues to engage and work closely with all Sectors of the Jewellery & Giftware Trades for the benefit of all. 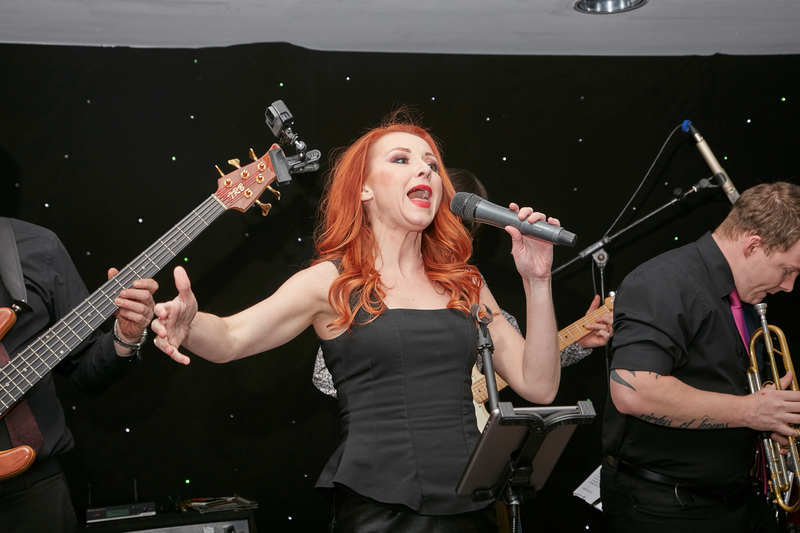 A Charity Auction was conducted by David Doyle of Jewellery Brokers, the Society's Vice Chairman and Treasurer, and early indications are that over £25,000 was raised on the evening for the Charity. Lots donated for the Auction included a day’s hospitality sailing on yacht ‘Solent Hero’ for 8 people, donated by the Benevolent Society’s charity partner, The Ellen McArthur Trust. Another highly sought-after Auction Lot was the annual T H March Clay Pigeon Shooting Day and Dinner with fiercely competitive bidding by several interested parties. After much tough bidding this Lot was eventually bought by Chris Sellors of C W Sellors. Clogau Gold donated a day’s rally driving in Snowdonia, followed by a Dinner, and this was purchased by Neil Mcfarlane of Th March & Co. 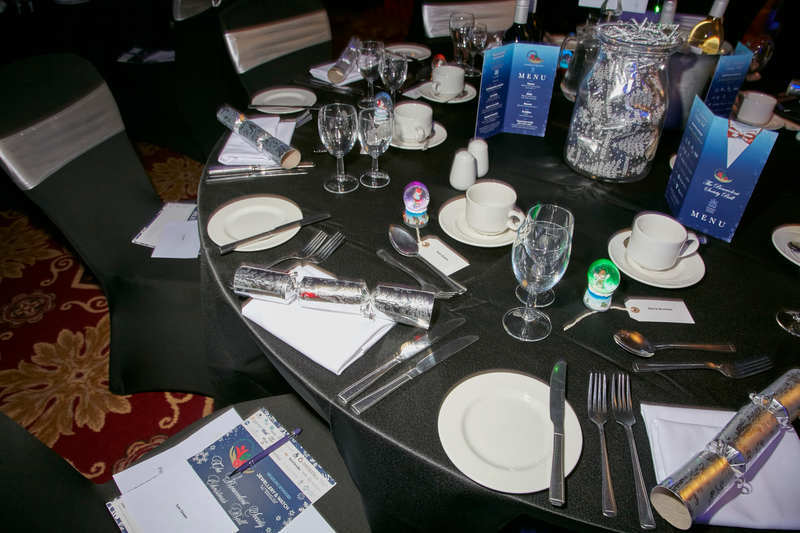 The Birmingham Assay Office once again offered a Lunch for 10 people for Auction and this was bought twice – once by Paul Thandi CEO of the NEC Group, and also by Martin Bach Managing Director of Cooksongold. 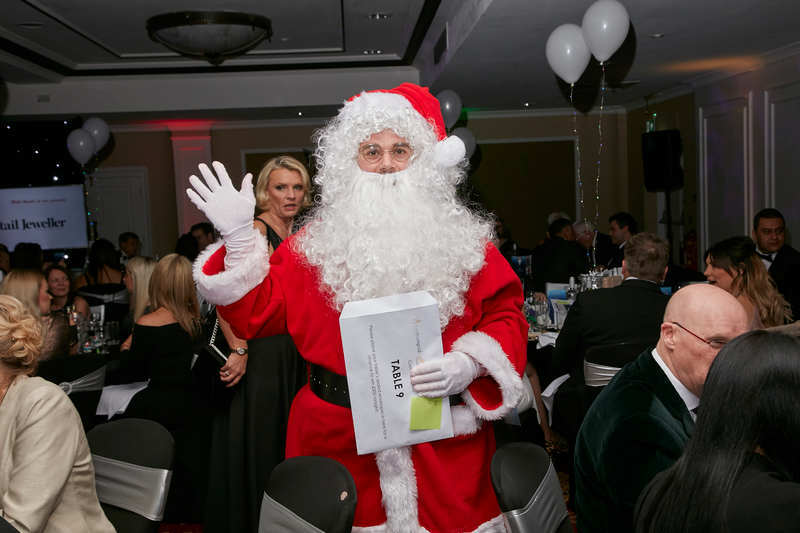 The hugely successful Tombola and Raffle were generously supported as always by the Federation's Giftware Association. 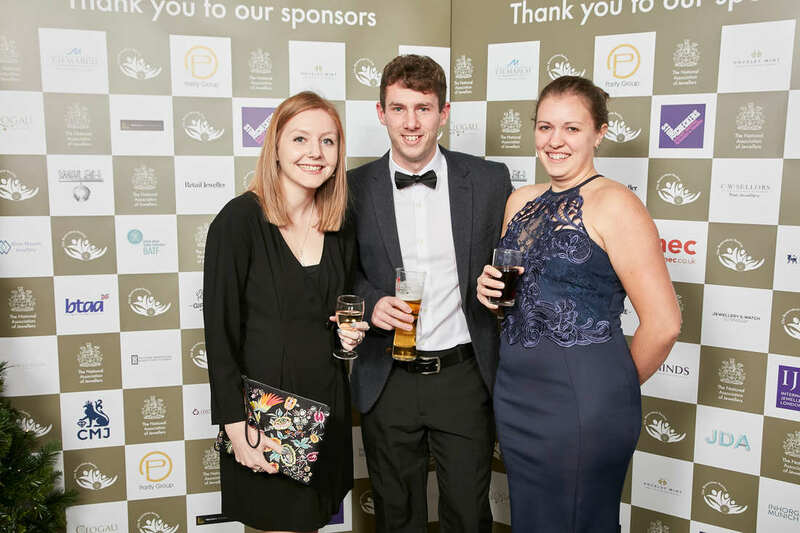 Tables at this year’s event were taken by many companies, including the NEC, Cooksongold, Charles Green & Sons, Weston Beamor, Hockley Mint, Clogau Gold, C W Sellors, T H March, Diamonds Please and Mastermelts to name but a few.